Enjoy the sunny southern hospitality at this 100% Non-Smoking Baymont Inn and Suites Brunswick GA, just off Interstate 95, convenient to beaches, Simons Island, Jekyll Island, Sea Island and Blythe Island State Park as well as the Old Town National Historic District and the historic Ritz Theater. 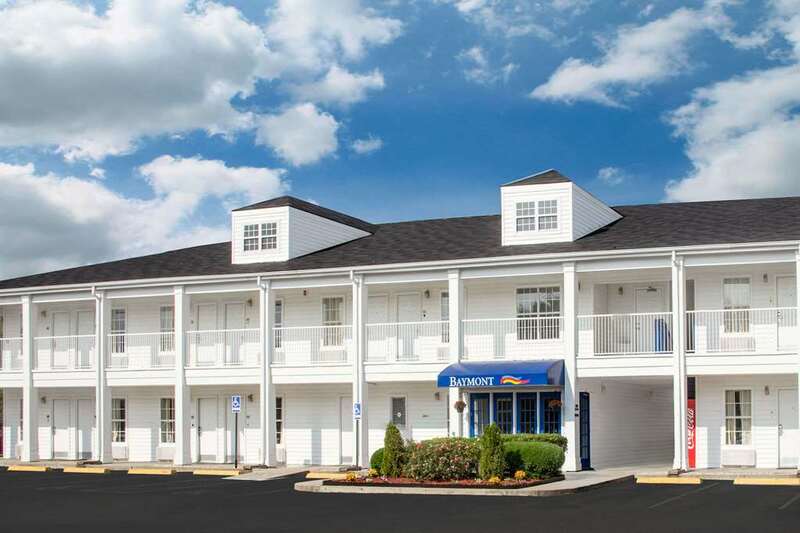 Pets are welcome at this lodging, which offers complimentary wireless Internet and complimentary deluxe continental breakfast as well as outdoor pool, fitness center, large-vehicle parking, barbecue grill and business center with computer access and fax service. All rooms come equipped with mini-refrigerator and microwave, ideal for longer stays, and there is no charge for kids 17 and under when staying with adults.